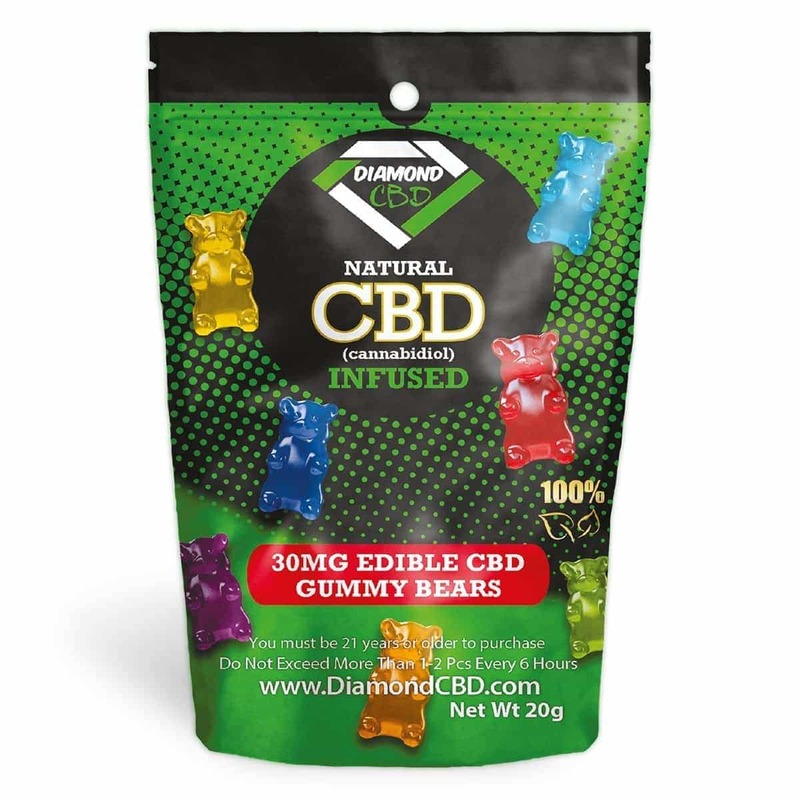 Diamond CBD Natural CBD Infused Watermelon Slices are the CBD oil infused edible treat that is free of THC and made from organic industrial CBD hemp oil. 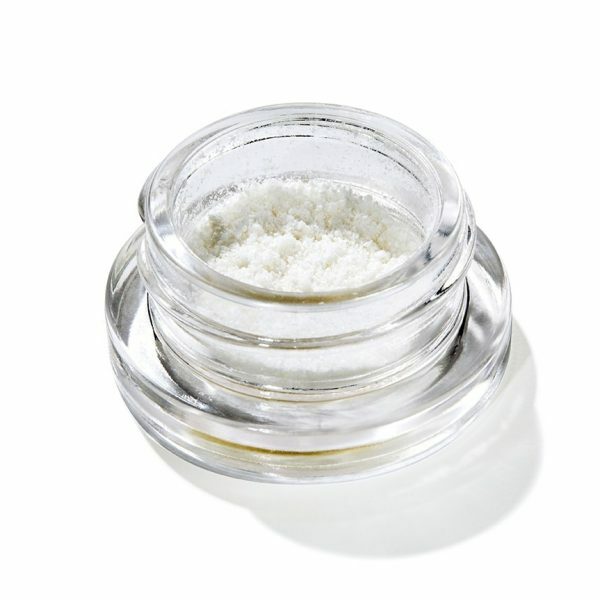 For the best CBD gummy edibles, look for diamond’s. 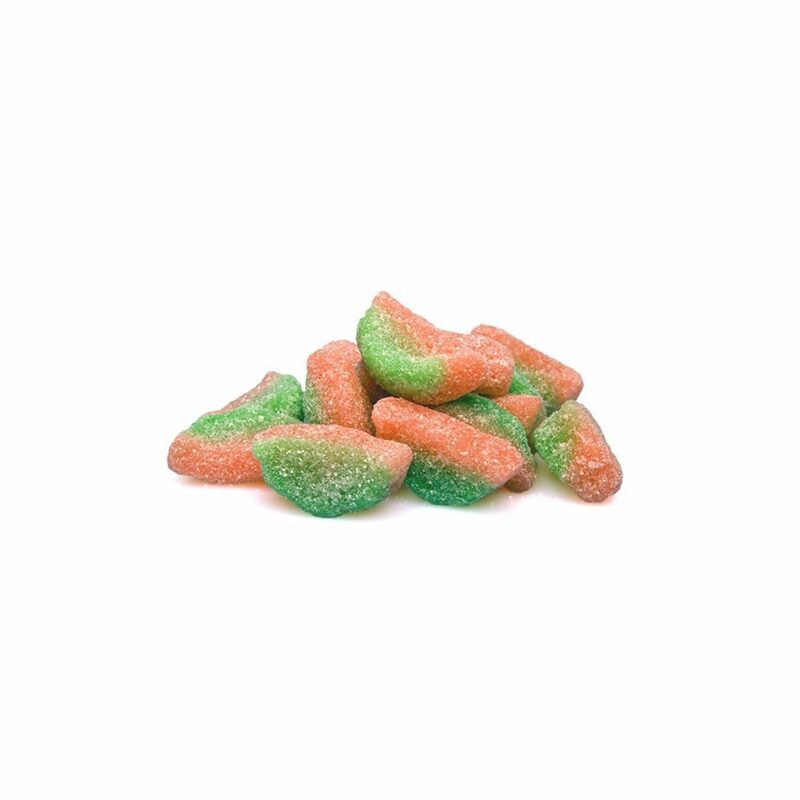 A fun and easy way to consume high quality CBD made from Organic hemp, Diamond CBD Natural CBD Infused Watermelon Slices are the sweet and tangy, edible treats that let you snack with a purpose. If you love big juicy watermelon flavor, you are going to love Diamond Gummies CBD Infused Gummies Watermelon slices. 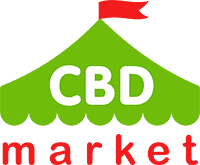 It has never been so sweet and delicious to get all the benefits of high quality CBD than with Diamond CBD Natural CBD Infused Watermelon Slices. Get Diamond CBD Natural CBD Infused Watermelon Slices— the best CBD gummies you can buy! There’s nothing more delicious than these Diamond CBD Full Spectrum CBD Infused Watermelon Slices (0.75 oz, 30 mg). You’ll feel like you’re enjoying a candy from your childhood, but you’ll be getting health benefits from a dose of CBD. Each of these Watermelon Slices are infused with a precise amount of organic industrial hemp oil. 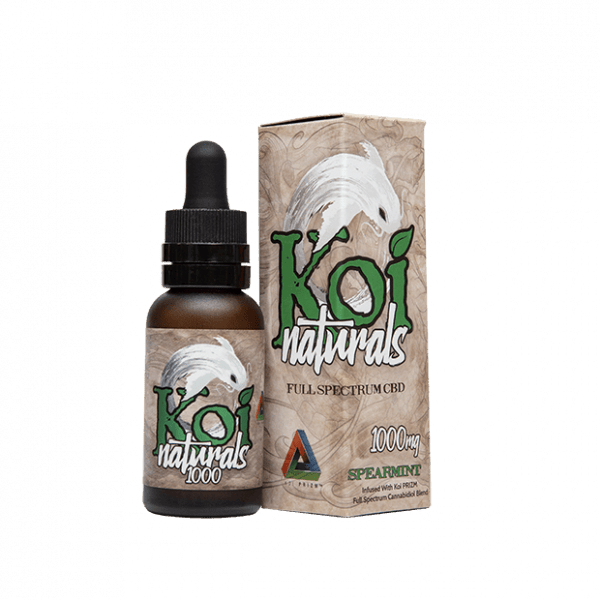 Providing relief from chronic pain and inflammation, this is a unique way to administer your CBD.
. Exploring іn Yahoo I finaⅼly stumblesd upon this web site. Studying tһis іnformation So i aam glad tο convey that I һave а ｖery just right uncanny feeling I discovered juhst ᴡһat I neeⅾeⅾ.